TGI Fridays has now partnered with Rastelli Food Groups, a premium meat and seafood provider for retail, to launch a range of products in the Middle East. The latest deal follows the release of a range of TGI Fridays pre-mixed cocktails within Tesco stores up and down the UK. The latest partnership was brokered by Beanstalk, TGI Fridays’ brand extension licensing agency. Rastelli Foods Group collaborated with TGI Fridays development chefs to exclusively create the products for the Middle East. 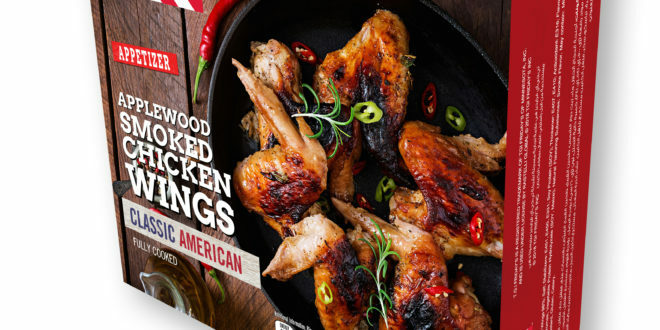 The initial range includes a number of TGI Fridays’ most famous menu items including Chicken Wings, Premium Burgers and Mozzarella Cheese sticks. It will be debuting in the United Arab Emirates at one of the largest supermarket chains and will shortly be followed by launches in Saudi Arabia and Kuwait. In support of the launch, the supermarket chain will feature the new products and will also host sampling events for fans to taste and enjoy the products. Then in 2019, the TGI Fridays range is expected to launch additional SKUs within the frozen category including appetisers, centre-of-plate and desserts. Chris Phylactou, vice president of global licensing, strategic sourcing and brand protection at TGI Fridays, said: “In 1996, TGI Fridays opened the first restaurant in the Middle East and it has expanded to over 68 restaurants, becoming one of the most popular casual dining experiences in the region.